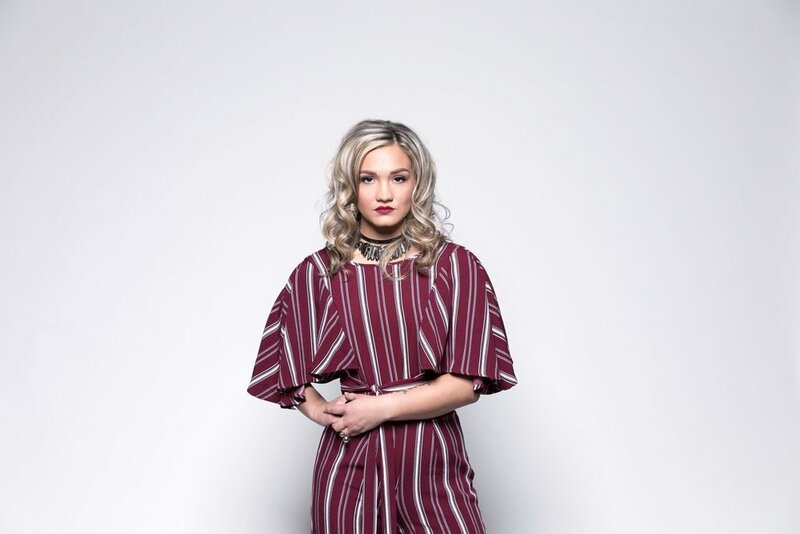 From performing at Nashville’s legendary Bluebird Café and Puckett’s to taking the stage at festivals throughout Kansas, Ohio, and Kentucky, Ava Rowland is a talent worth keeping an eye on. 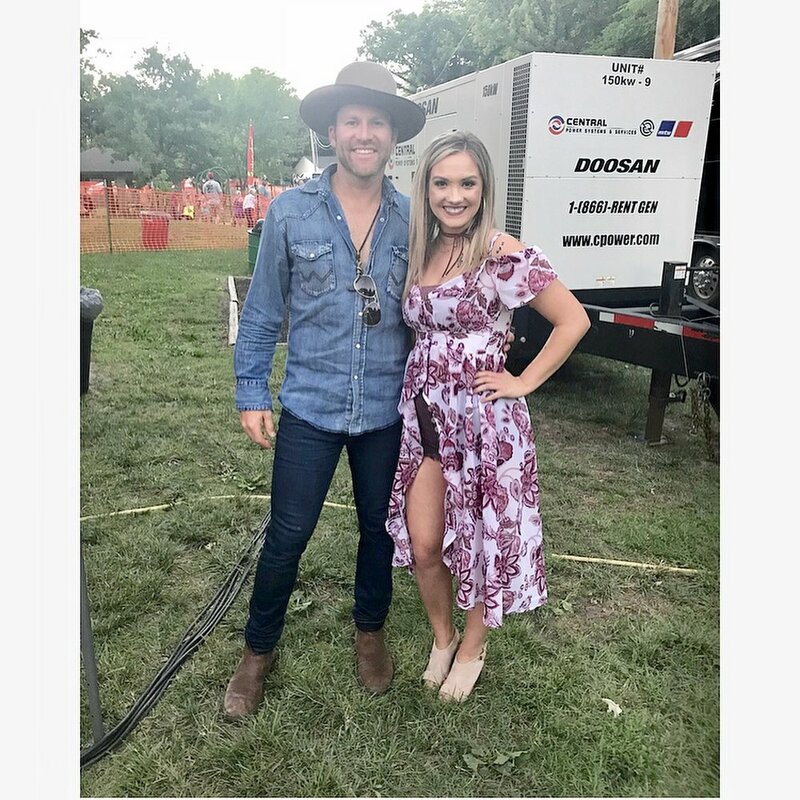 The contemporary country music artist cites an eclectic list of artistic inspirations ranging from Carrie Underwood to Lauren Daigle to Selena Quintanilla to Elvis Presley. Ava is also a featured artist at PCG Universal, “The Science of Artist Development,” an artist development program headed up by long-time music industry veteran Bernard Porter. She says the lessons have been nothing short of invaluable, helping her to become a better-rounded artist. Her songwriting is in full evidence all over Polaroid Picture, her new release. A great example is the heart-wrenching “My Last Words,” a song that was inspired by the tragic events that unfolded at Parkland High – and the family members left behind. 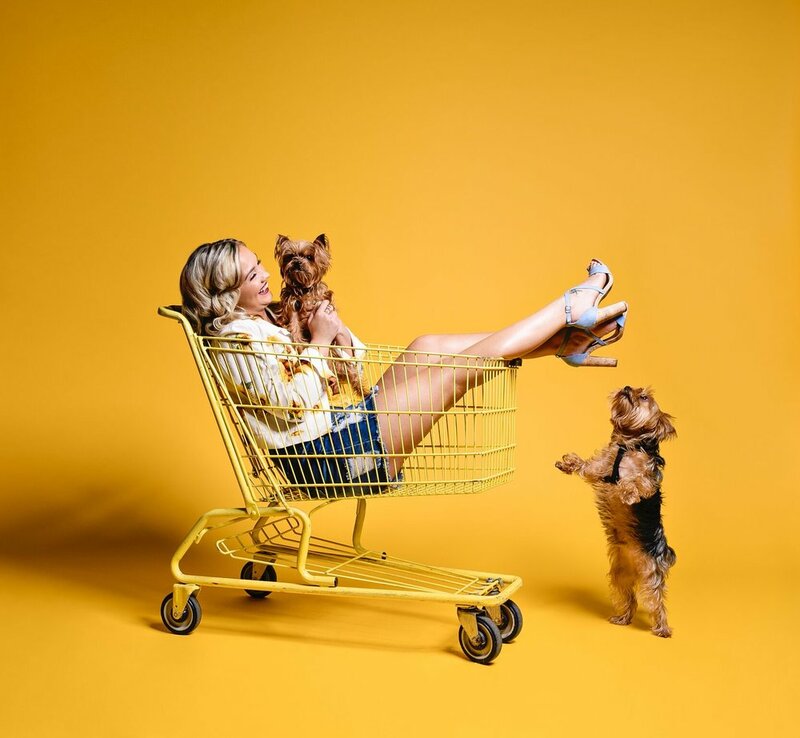 Ava is currently promoting her new EP, which is produced by well-known Nashville songwriter, Britton Cameron (toured with Toby Keith, Hootie and the Blowfish, Leann Rimes). She says it was a thrill being in the studio with him. “He taught me a lot during recording. 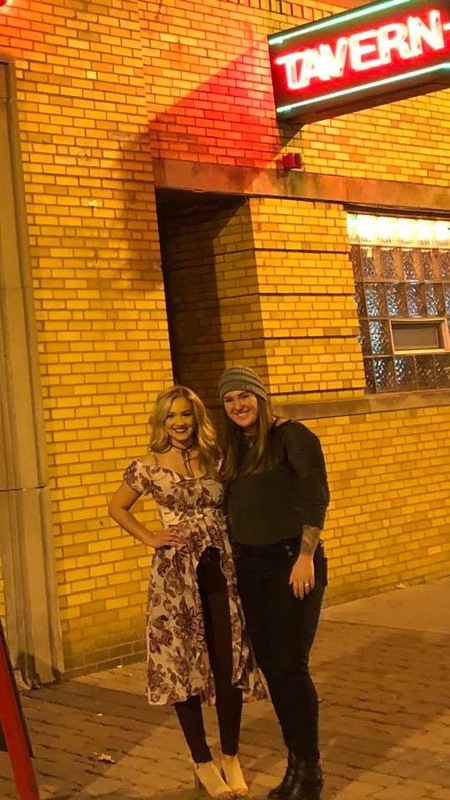 It was a truly educational experience, and I feel I am the better for it.” The instrumentation for the album was recorded at Nashville’s Keystone Studio, while the vocals were all tracked at Cameron’s home studio. The EP is available for streaming and purchase on all major platforms, including iTunes, Spotify, Apple Music, and Amazon. When she isn’t working on music, Ava can be found advocating “Rachel’s Challenge,” a program about anti-bullying, looking for the best in others and treating them with compassion. The organization was founded in the memory of Columbine High School shooting victim Rachel Scott. Her story is one that struck an emotional chord within her.